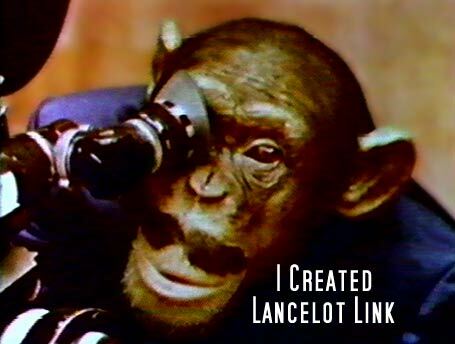 In 1999, filmmakers Diane Bernard and Jeff Krulik completed a film that chronicles the creation of one of Saturday morning's greatest triumphs - Lancelot Link, Secret Chimp. 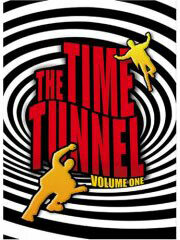 In the 30 minute documentary (winner, Best Documentary at the New York Underground Film Festival in 1999), the filmmakers went right to the source - the original writer/creators of the unique kidvid classic. 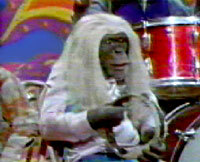 Lancelot Link, Secret Chimp debuted on Saturday morning, September 12, 1970 and was an instant hit. No wonder, Mike Marmer and Stan Burns (the creators of the program) were known for their exceptional work writing for the best variety programs of the Sixties and Seventies - including Flip Wilson, The Smothers Brothers and The Carol Burnett Show, where they wrote many memorable routines including 'Went With The Wind', the famous 'Gone With The Wind' Parody (they won an Emmy for that one). Marmer and Burns sold ABC on Lance Link because of their stint writing for 'Get Smart' - and Lance Link, Secret Chimp' was pretty much 'Get Smart' with fur and 'psychedelic' music. Lancelot Link was a super agent for A.P.E. (Agency to Prevent Evil) in a simian nod to The Man From U.N.C.L.E. Lance's female sidekick was Mata Hairi and together they battled villains like The Duchess, The Baron, Wang Fu, Dr. Strangemind, Creto, Ali AssaSeen, and other evil agents of C.H.U.M.P.. The sets and props were elaborate, the costumes inventive, there was even a groovy rock band called The Evolution Revolution, whose songs, which would be great messages on any answering service, were at least as catchy and pop refreshing as The Archies. These music segments ran between the adventure of Lance and Mata. "It would be great if the hold music for an answering service were the old Evolution Revolution tunes." said one fan. The narrator was Malanchi Throne, with the voices of Bernie Kopell (Love Boat), Dayton Allen (Winky Dink), Joan Gerber and Steven Hoffman. The budget for the series was the highest ever (at that time) for a Saturday series - over a million dollars, necessary because of the production limitations inherent in working with animals. Many new lighting techniques had to be utilized to shoot the dark chimp faces; the animals were trained by industry veteran Frank Inn (Petticoat Junction, Benji). 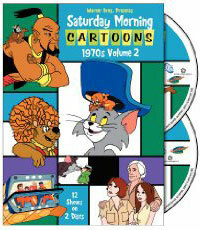 For the first season, the Saturday show was an hour in length (9:00am - 10:00am) and included cartoon segments, the second season was a half-hour of reruns (12:30-1:00) without the music and cartoon interludes. 'I Created Lance Link' takes you behind the minds behind the show, it's a fascinating look into the makings of a TV show and an intimate glimpse into the lives of two of TV's greatest comedy writers. 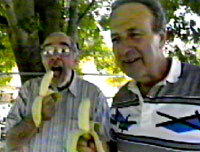 The film was shot at the home of Stan Burns, where he and Marmer relate one funny anecdote after another about the chimp series. 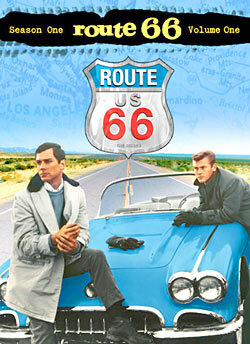 Want to see this film? Write or call your favorite cable channel and say "I want to see I Created Lance Link!" 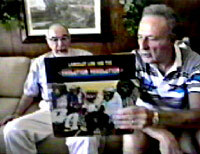 Opening to the documentary 'I Created Lancelot Link' - Mike Marmer and Stan Burns are reunited after almost ten years. Mike Marmer and Stan Burns discussed the production limitations and tell the story of having the chimps castrated before filming began to calm them down. Tonga (who played Lance Link) took jungle vengeance on the vet who performed the operation. My favorite part of Lance Link was the way they would sometimes stretch out words to absurd lengths to match the chimp's lips! Sadly, Mike Marmer, passed away on Saturday, January 12, 2002 after a brief battle with cancer. 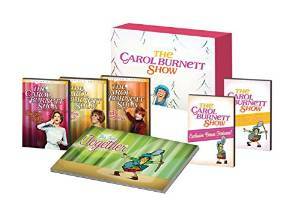 Marmer won an Emmy for the 'Went With The Wind' sketch on 'The Carol Burnett Show' and created on of Saturday morning's best loved shows - 'Lancelot Link, Secret Chimp'. 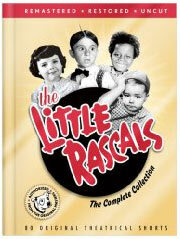 Other programs Marmer wrote for included "The Smothers Brothers Comedy Hour," "The Dean Martin Show," "The Flip Wilson Show," "Ernie Kovacs," "Jack Parr Show," "Milton Berle," "Get Smart," "The Love Boat," "Three's Company," "F Troop," "The Burns & Schreiber Show," "Gilligan's Island," "Donna Reed" and "227." Donations may be made in Marmer's memory to the American Cancer Society or the Stepping Stones Youth Shelter on the Paiute Shoshone Indian Reservation. 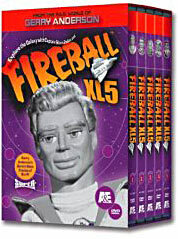 Stan Burns died that same year, on November 5, 2002. His writing credits included the "Tonight Show," "The Mary Tyler Moore Hour," "The Smothers Brothers Comedy Hour" and many others. ORDER 'I CREATED LANCELOT LINK' ON VIDEO NOW! Entire Lancelot Link on DVD Now! 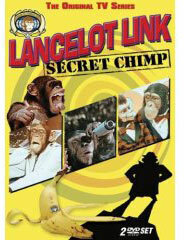 TV Guide's Lancelot Link Secret Chimp Page, with TV Listings, Photos, Videos, Exclusive News and More. You can subscribe to our site for EX0-101 sessions to pass 220-701 and 642-902 route exams. After getting success in Checkpoint Certification & 000-118 dumps, you can find a wonderful job.